Hello UM community. 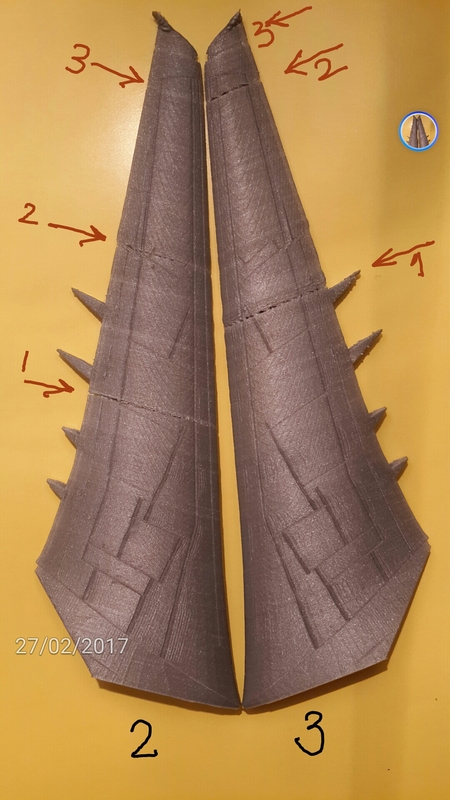 I would like to ask you for some help in resolving this problem that i have face with all three prints using the settings recommended by the original source. 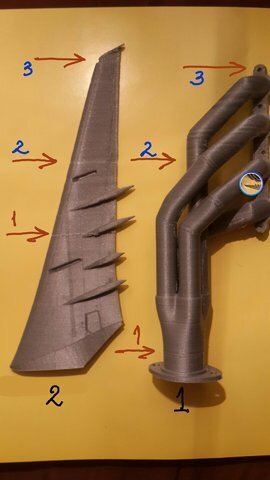 Missing PLA layers in all the above prints in the Z-Axis. I stood them all on the bed after the prints completed and one specific layer at a certain height was missing in two of them (Print 2 and 3, highlighted in blue in the image) and shows a less smoother but printed layer in the 3rd. Too resolve brittle PLA problems (fracturing on minor bends inside the tube when extruded) \ I gave it a 25 second bath in water at 70 degree Celsius and dried it in air before use, that resolved the issue. 1. Read up similar issues on the UM community and ensured that i clean my Z-Axis feed rod and lubricate it using the given magnalube. 2. Ensure the screws in the entire UMO+ are all well fastened (with out adding any friction to the X-Y stage) and nothing is loose, such as belt tension etc. (though it was the Z stage causing a problem and that does not use a belt. 3. Reduce the current to all the steppers by adding the command "M907 X1100 Y1100 Z1100 E1250" in the code prior to printing. Can you please suggest some thing to resolve this? Almost 30 hours of print time and several meters lost with no certainty of having a successful print in future. What am i possibly missing? * Am not getting to see all the 4 images i uploaded in the preview after my third attempt, i hope they are visible once i post this! 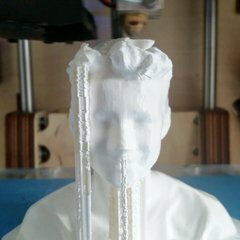 Could be some underextrusion due to the filament ? Either the spool is near the end and the curvature of the filament is too strong, adding extra friction in the bowden? What is the filament brand? I had the same problem on my UM2GO, A new leadscrew may help!